A 44″ inkjet with four colour printing from HardSoft today! Almost identical in features to the SC-T3200, this model also features versatile, thick board support. 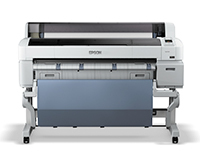 New Epson UltraChrome XD Ink offers high-quality, durable prints with deep blacks, a wide colour gamut and crisp lines with a minimum width of 0.02mm. This technology also produces one of the highest quality levels whilst in draft mode. NB – No stand included and POS version available at extra cost. 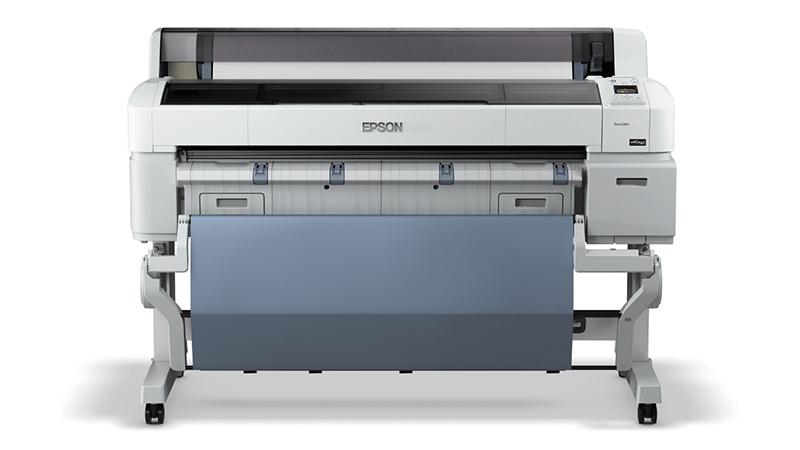 The Epson SC-T7200 is versatile enough to print on to a selection of coated and uncoated media on either 2″ or 3″ core, uniquely for a CAD machine it can also print on to 1.5mm board. Leasing one on a HardSoft Flexi-Lease not only makes it affordable but you will also get peace of mind with our three-year warranty and technical support service.